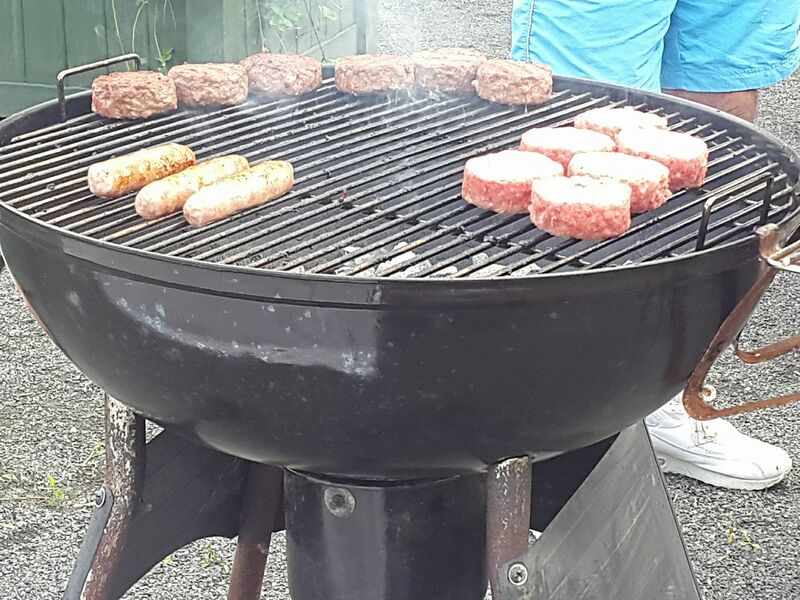 Budhill and Springboig Allotments | Budhill & Springboig Allotments have been around for over 90 years and offer a rewarding experience to all involved. 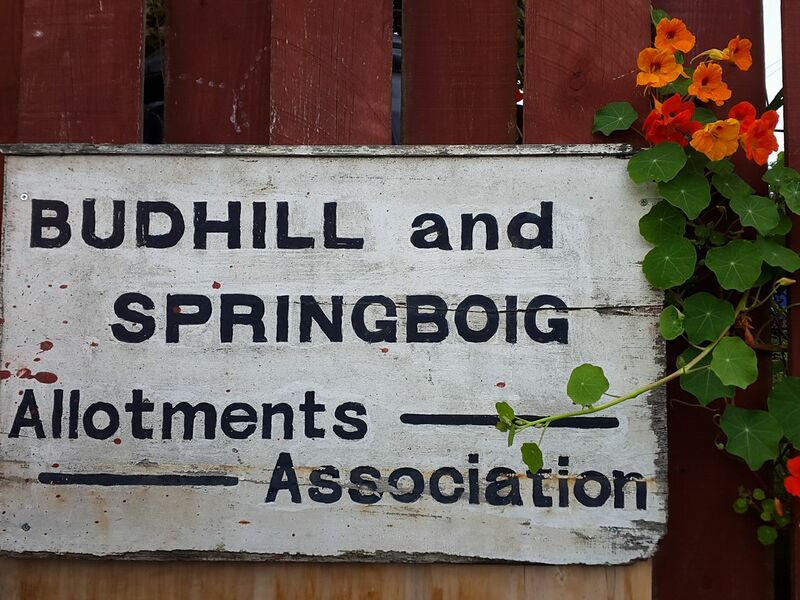 Budhill & Springboig Allotments have been around for over 90 years and offer a rewarding experience to all involved. All Committee meetings are minuted and minutes from these meetings are usually sent out to members via email. Minutes for 2019 are detailed below. This year ’s Annual General Meeting will be held on Thursday 22nd November from 7.00pm – 8.30/9.00pm. 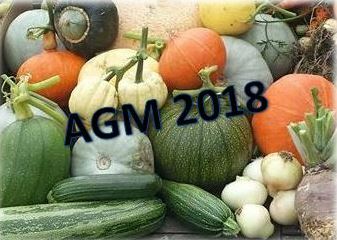 Please note the AGM will be held in Tesco’s Community Space in the Tesco Shettleston store. Glasgow G32 7JE (The Community Space is located at the back of the store). This year’s Annual General Meeting will be held on Thursday 16th November from 7.00pm – 8.30/9.00pm. 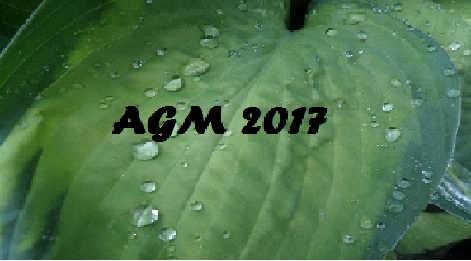 Please note there is a change of venue, and this year and the AGM will be held in Tesco’s Community Space in the Tesco Shettleston store. Glasgow G32 7JE (The Community Space is located at the back of the store).